Julie Lohre is an Online Personal Trainer for Women with an incredible background and experience base as an IFBB Fitness Pro, Certified Personal Trainer, Certified Nutrition Specialist, American Ninja Warrior Contestant and Fitness Magazine Cover Model / Contributor. 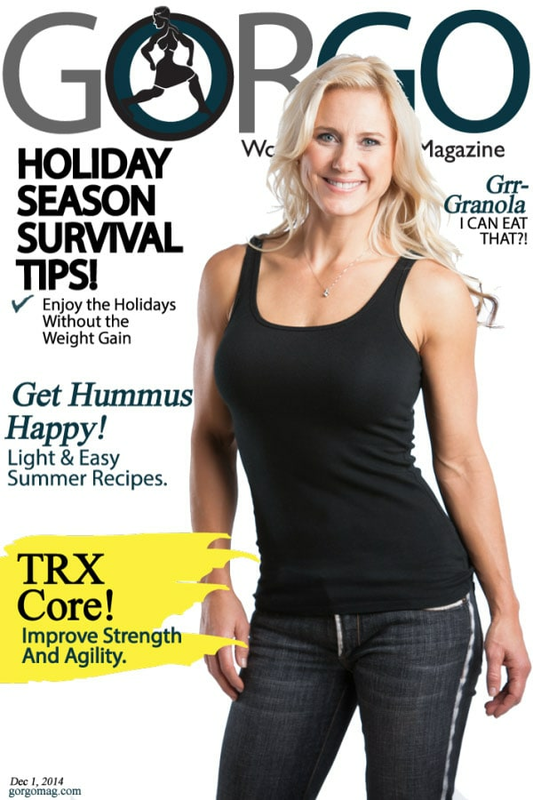 Julie Lohre on the Cover of FITBODY Magazine… Fit at 40! Julie Lohre began her career as a Research Engineer for Procter & Gamble working in Tampax & Always feminine brands. Just 5 months after the birth of her son, she began her fitness career competing in her first fitness competition. Within in 18 months, she went from new mother and first time competitor to winning the National Fitness Competition and becoming an IFBB Fitness & Figure Pro. Julie went on to have an incredible professional fitness career competing in over 25 Fitness Shows including the Olympia and the Arnold Classic. 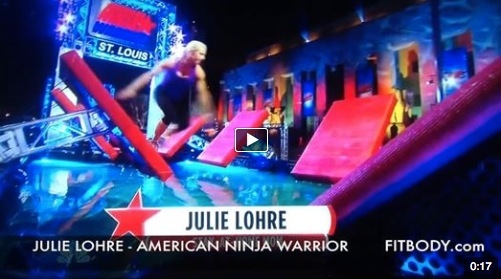 After retiring from stage, Julie was invited to compete in NBC’s American Ninja Warrior and continues personally to be very active in all things fitness from weight training to triathlons to Crossfit to yoga. 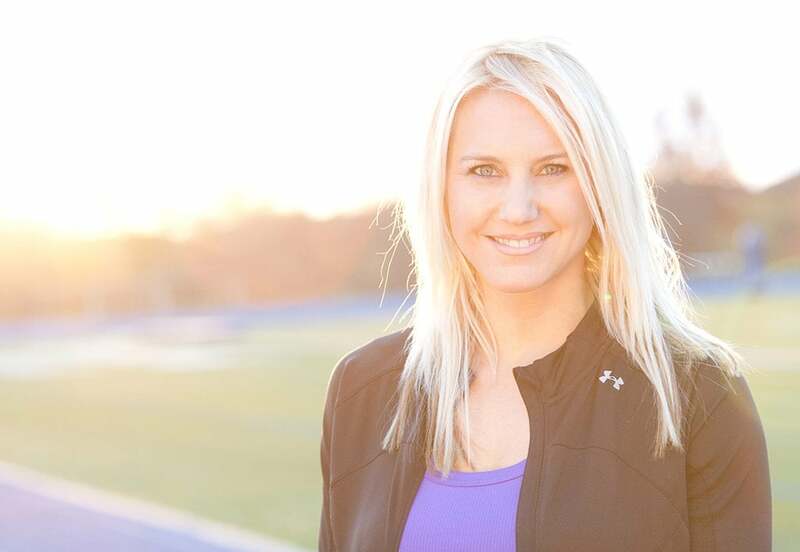 As a pioneer in Online Personal Training, Julie first began working online with women in 2002 building on her background as a certified personal trainer and nutrition specialist. With her positive, personal and motivational coaching style, Julie’s Success Stories are unmatched in the industry. Her ability to help women of all ages and experience levels become the healthiest, happiest versions of themselves has made Julie unique. Julie is a leading expert in weight loss, dieting, supplementation for women and finding a healthy lifestyle balance for women that do it all! Julie most often works directly with women who want to feel & look great at any age. Julie Lohre has appeared in fitness magazines around the globe. Julie Lohre trains women to compete in figure and bikini competitions through online contest prep training.